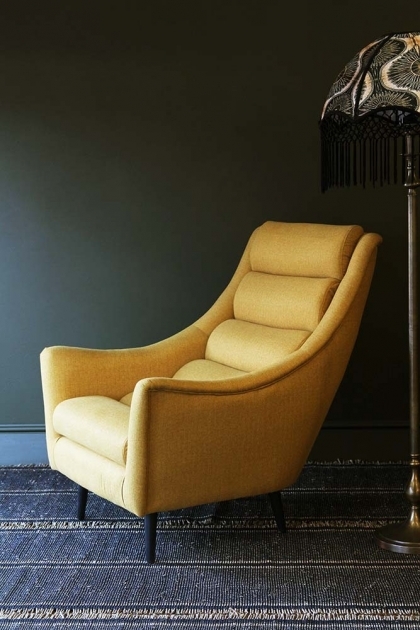 The Jive Armchair is a personal favourite and a truly impressive piece of furniture that is a good size and made to the highest quality. 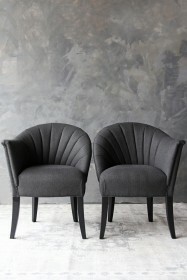 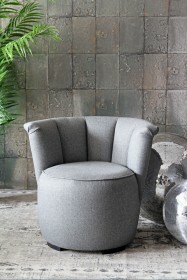 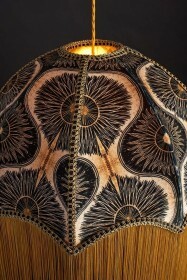 The design of the chair makes it one of the most comfortable chairs that we've had the pleasure in sitting in. 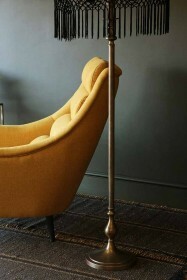 When the sample came into RSG HQ, it was a struggle to get our lovely team out of it! 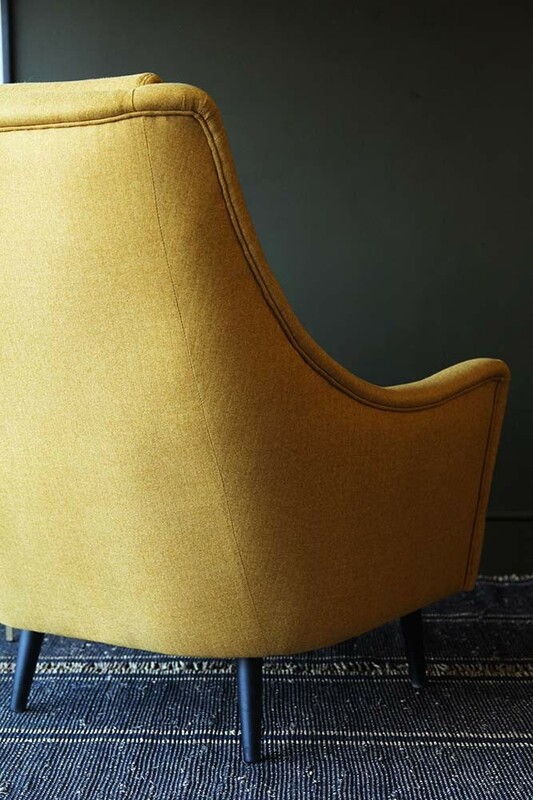 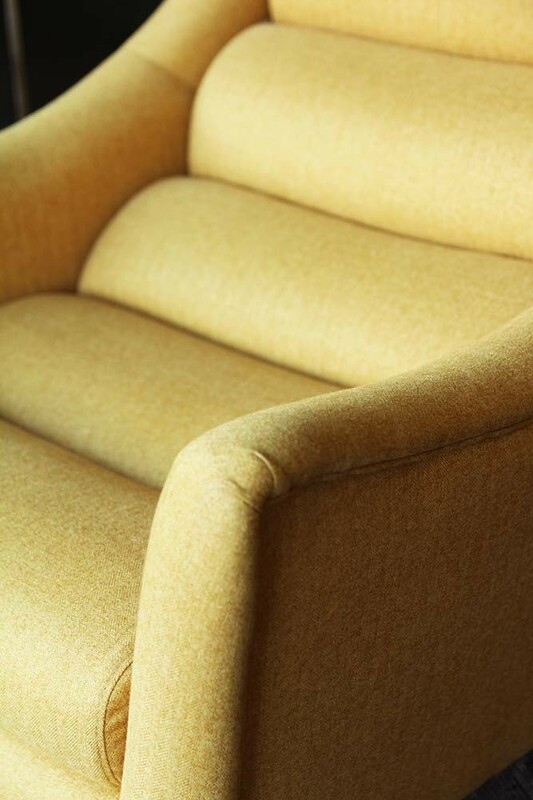 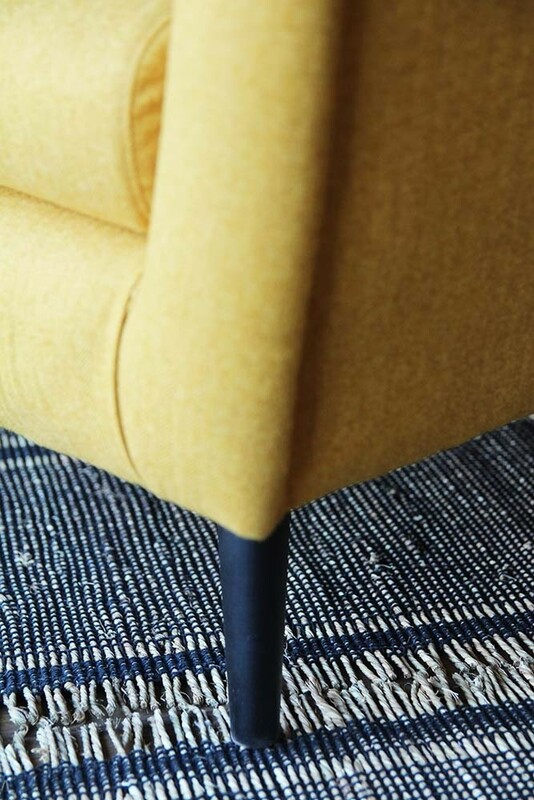 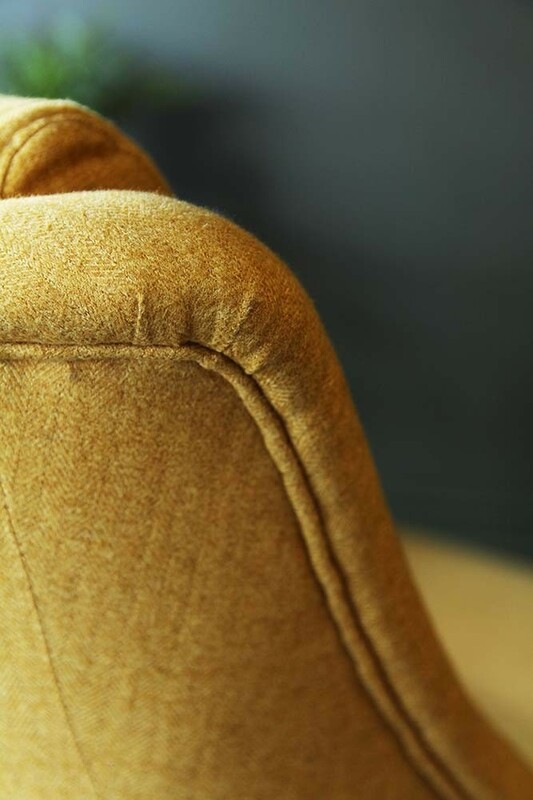 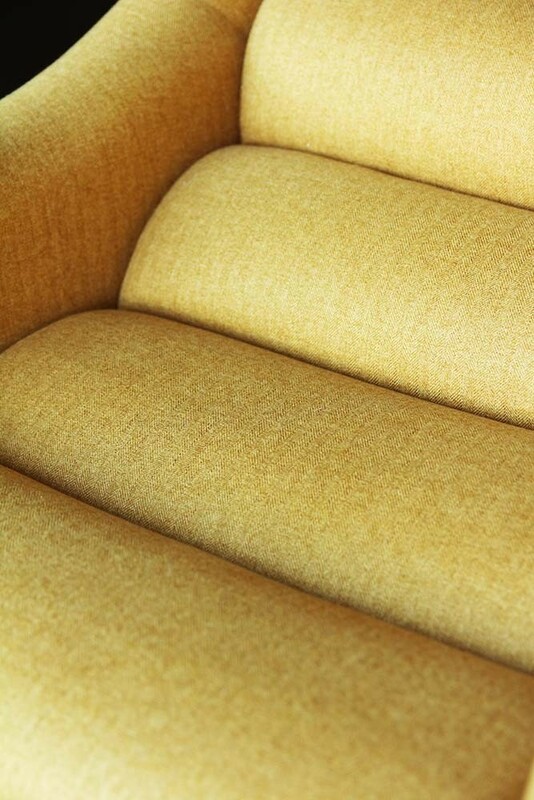 The seat of the chair is made up from cushion rolls and the curved shape of the chair means that these rolls are perfectly placed in the right areas making it so unbelievably comfortable. 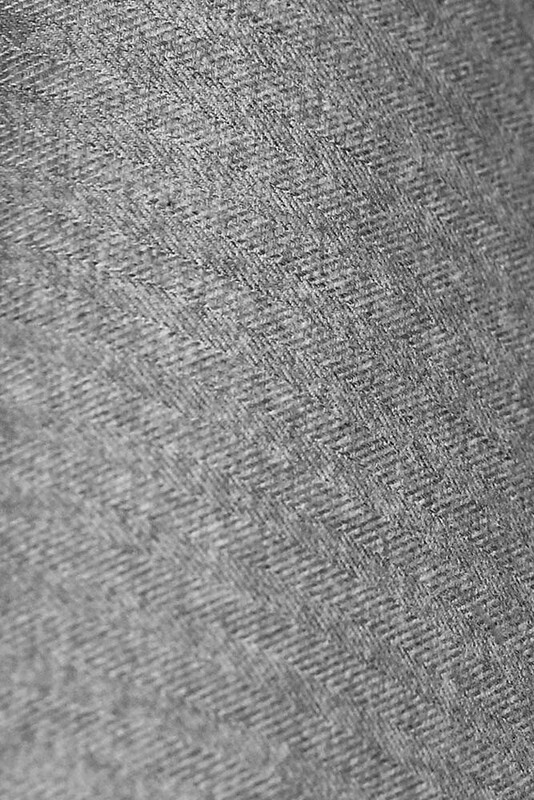 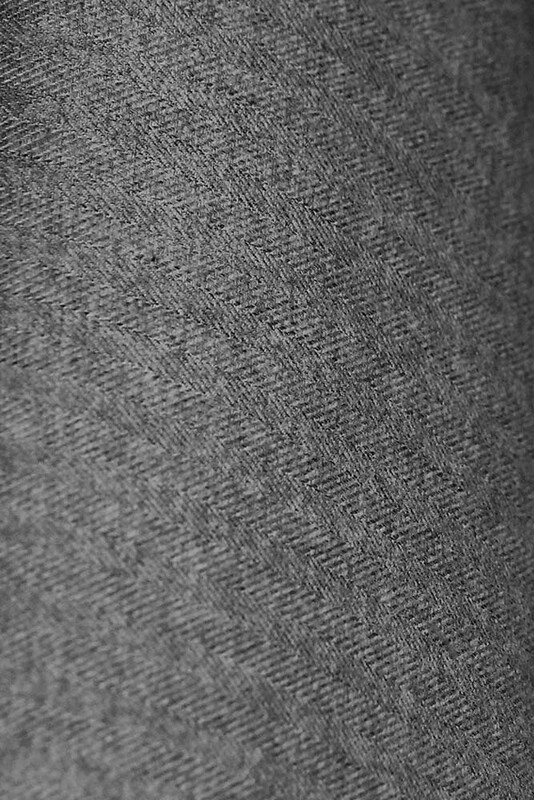 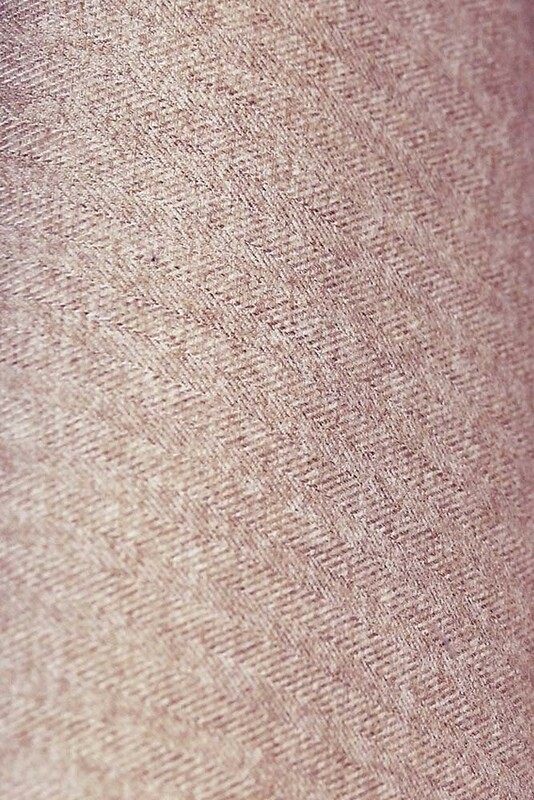 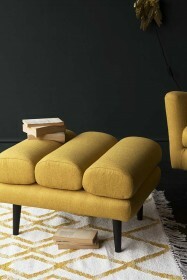 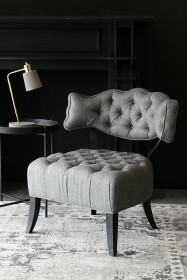 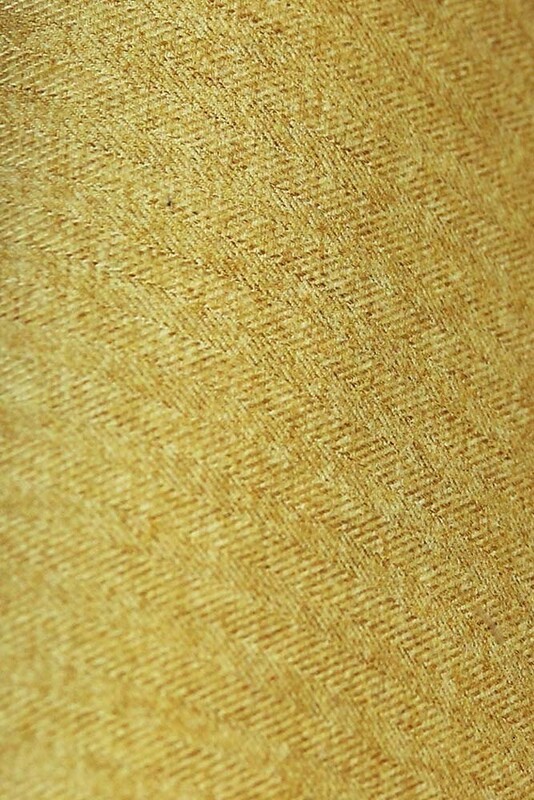 The supersoft Herringbone Tweed fabric compliments the design perfectly making it cosy and very luxurious. 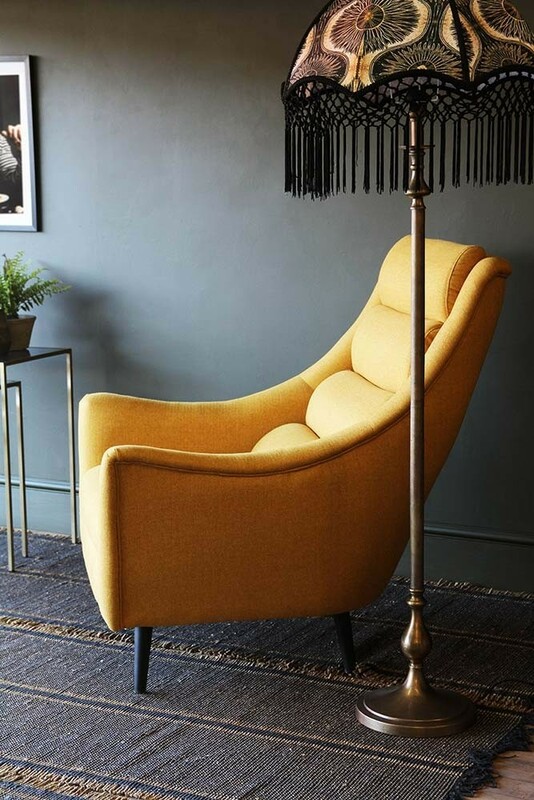 We think you'll love this armchair in your living room to relax into at the end of the day but the stunning contemporary design means that it can go in any room that will fit its generous size.